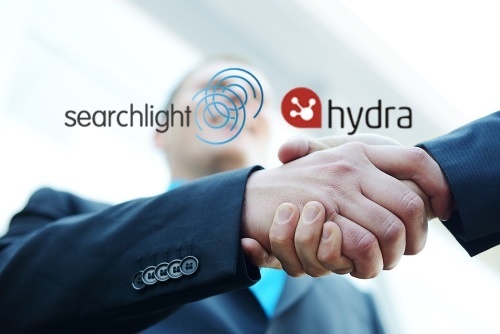 We are delighted to announce that Searchlight Consulting has chosen the Hydra Cloud platform to automate its programme and project delivery and digital transformation. Searchlight is an independent business transformation consultancy, helping clients to align business, applications and digital strategies. It partners with its clients to shape digital transformation programmes and deliver change; enabling companies to grow, develop new capabilities and future-proof their business. Searchlight Consulting chose the Hydra Cloud platform not only to automate its programme and project delivery and digital transformation, it also allows them to automate the mechanics of a project management office and gives them the opportunity to offer their customers PMO-as-a-Service as an alternative, flexible solution. Steve Sharp, CEO of Searchlight Consulting said “I am looking forward to working with Hydra Management to allow us to further accelerate the pace of change of digital transformation of our clients". Manfredi Bargioni, CFO of Hydra Management commented “Hydra is very much looking forward to working with such a leading business transformation consultancy as Searchlight to further enhance its programme and project delivery and the digital transformation services it offers its customers."